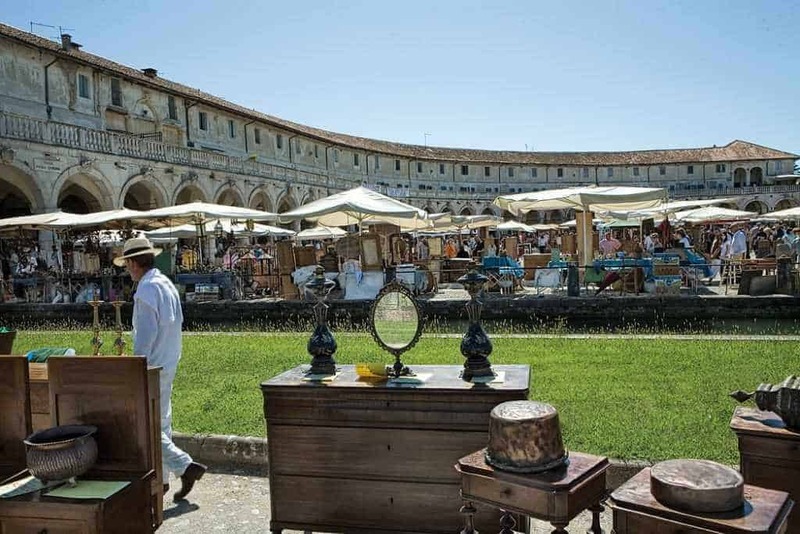 Best Spring Flea Markets in Europe in 2019 4.5714285714286 out of 5 based on 7 ratings. 7 user reviews. 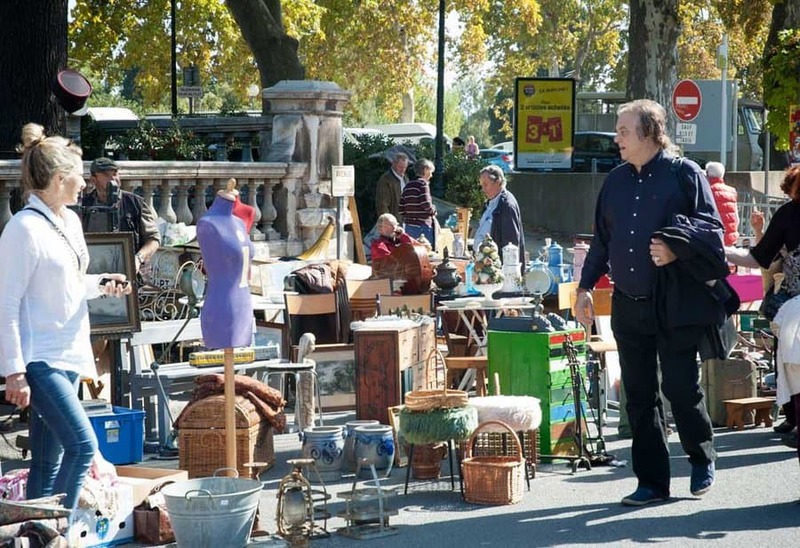 Europe’s flea markets this Spring promise exciting treasure hunts and adventure. 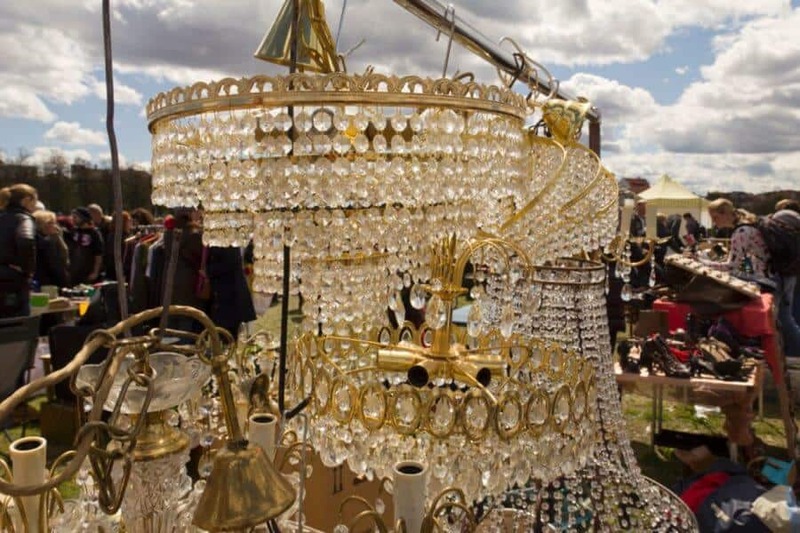 The Spring season is special because many rare antique shows, which only take place twice or three times a year, resume their yearly activities in the last days of March. 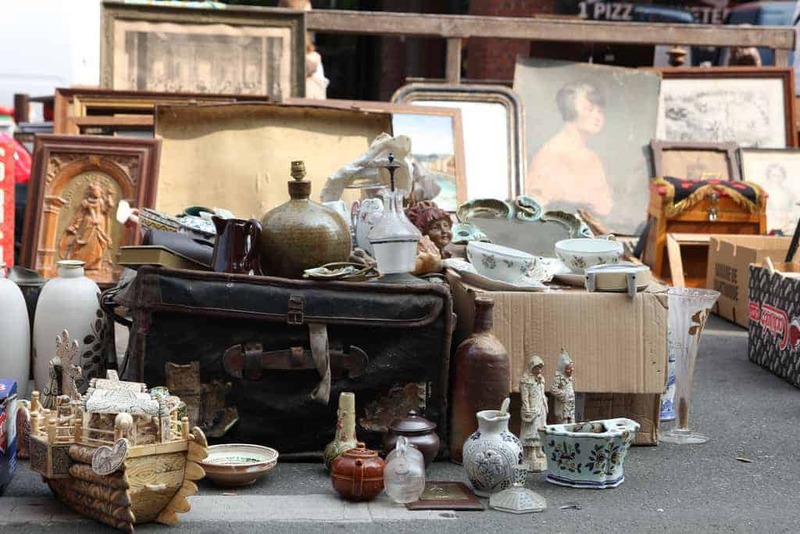 With no less than 50 major antique shows and flea markets planned from March 2019 onwards, professional antique buyers and flea market enthusiasts will be spoiled for choice! 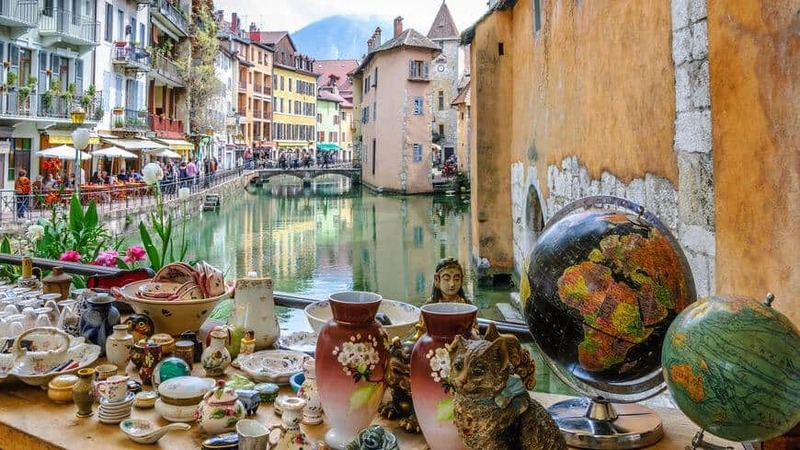 The best of these Spring antique markets take place in in France, the United Kingdom, Italy, Germany, and Belgium. 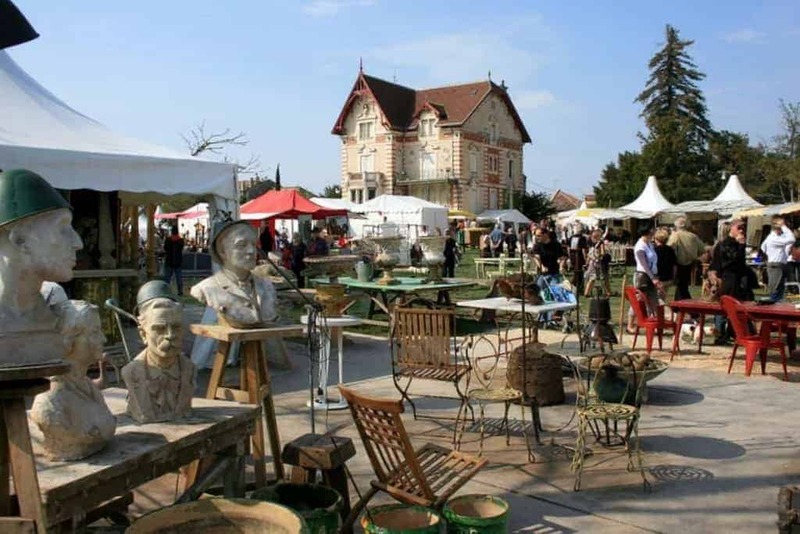 The Foire de Chatou is one of the most important antique fairs in France and a true gastronomic journey, bringing together twice a year for 9 days, over 700 professionals with an eclectic range of personalities and specialities, from classical art to modern design. and 35,000 visitors. 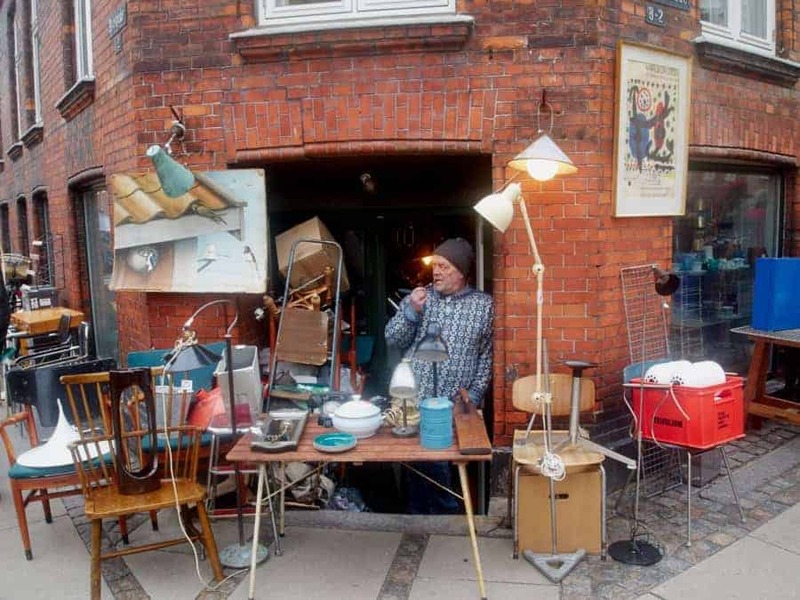 If Copenhagen’s regular markets do not sound exciting enough for you, it’s worth keeping an eye out for the cozy and lively Ravnsborggade market in Norrebro. 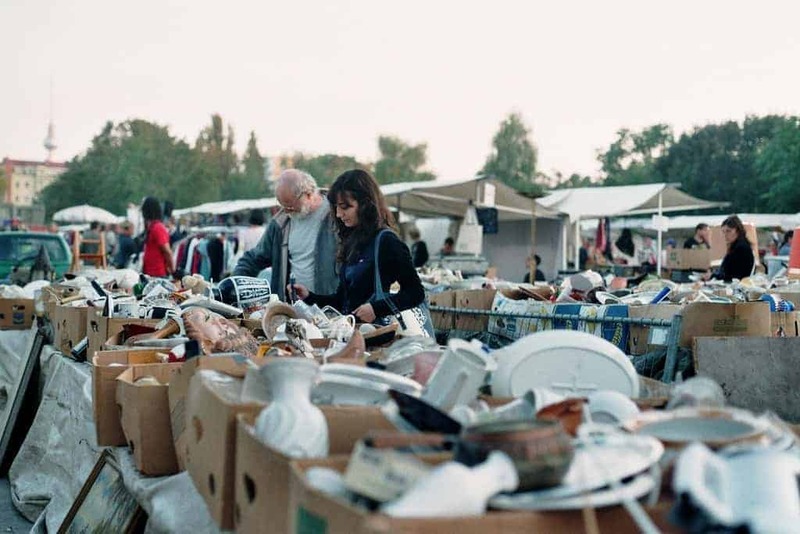 Although this flea market is not held as frequently as the Remisen Market or the Loppemarkedet, the Ravnsborggade market and its 250 private and professional vendors offers nonetheless spectacular finds for those ready to put effort into some proper rummaging. A visit to Venice is incomplete without heading over to the Mercatino Antiquariato Campo San Maurizio. 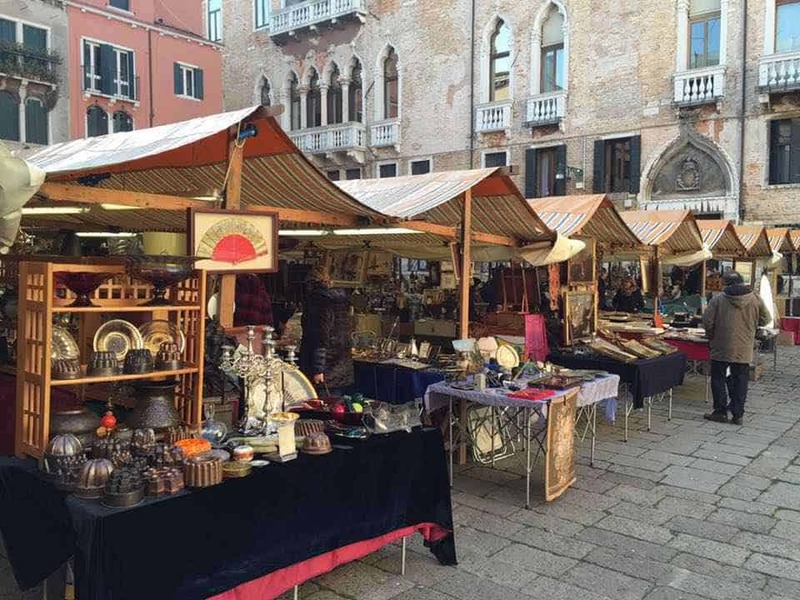 located in San Marco, just a stone’s throw away from Campo Santo Stefano, this antique market is a treasure trove for silverware, ceramics, glass and homeware. 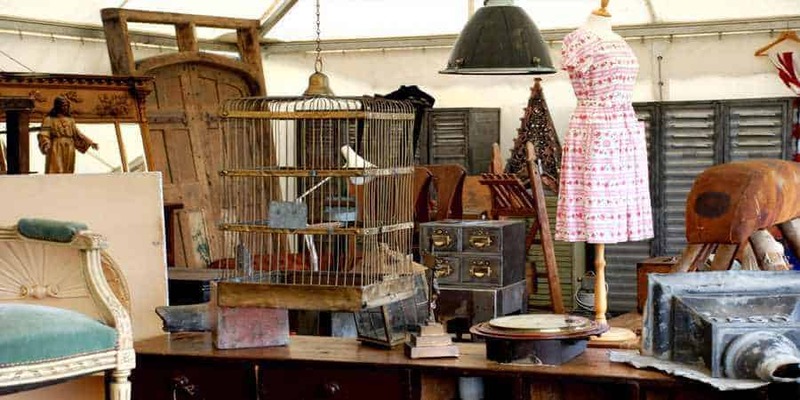 With hundreds of vendors opening their stalls for you to sieve through, you could easily spend all day (or even two) soaking up the atmosphere and finding hidden gems in this antique bazaar. Inaugurated back in 1917, the Grandi mercati di Cherasco is a huge triannual antiques market, hosting more than 600 vendors selling their wares over 3 miles of sidewalk, which has seen its popularity and reputation grow year on year. The Déballage Marchand d’Avignon, also known as Journées Professionnelles Internationales de l’Antiquité et de la Brocante, is a huge trade event exclusively reserved to professional antique dealers and flea market merchants from all over the world, showcasing all kinds of European antiques and fine art at the best market price. 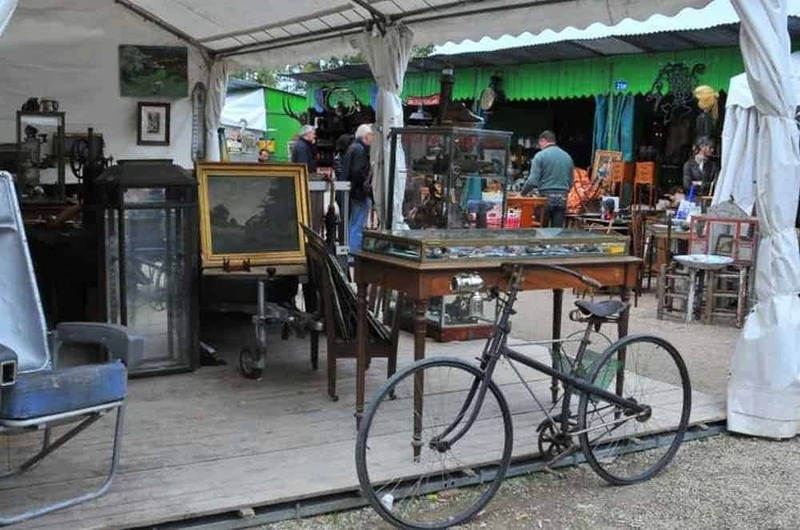 Ciney Puces et Salon des Antiquaires is one of the largest flea market and antique fairs in Belgium with over 700 exhibitors who come as far as Belgium, France, Germany, Holland or even Italy to sell their antiques, and 15,000 visitors. 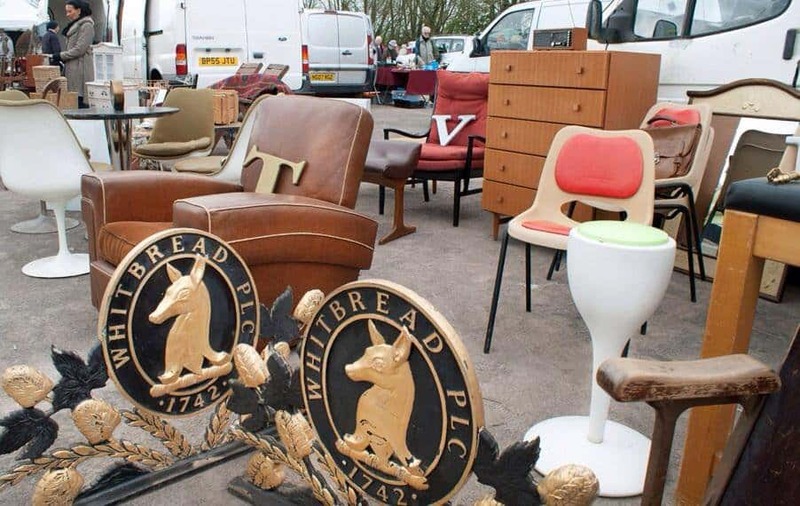 Peterborough Festival of Antiques is one of the largest antique fair in England, gathering twice a year over 1,700 stallholders and more than 15,000 visitors from all over the world. The International Fair For Art And Antiques Of Isle-sur-la-Sorgue is one of the largest antiques and second-hand fair in Europe and a potential goldmine for antique dealers, welcoming twice a year on the Easter Weekend and 15th August, over 450 exhibitors in addition to the 300 permanent antique dealers and second-hand shops. The Münchner Flohmarkt auf der Theresienwiese is the largest and most famous of all flea markets in Germany, that brings together once a year, over 2,000 merchants and more than 80,000 visitors from all over Europe, and offers a unique opportunity for flea market enthusiasts to find great second-hand goods at a very low price. 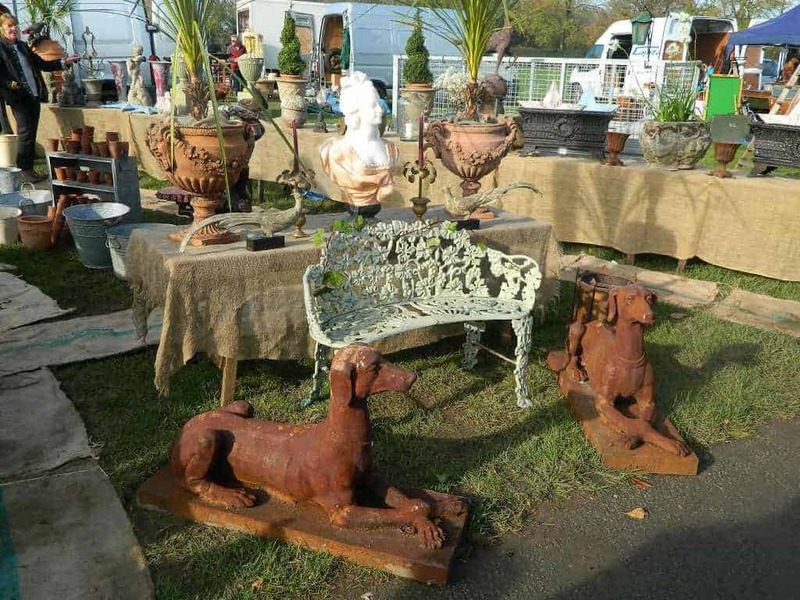 DETLING Antiques, Vintage & Collectors Fairs﻿ is the perfect place to dip toes into the world of flea markets and collectors fairs to hone the bargain-hunting skills and gain an appreciation for the excellent goods available at this market which now finds itself creeping into some of the Top 10 Antique Market in the UK lists. 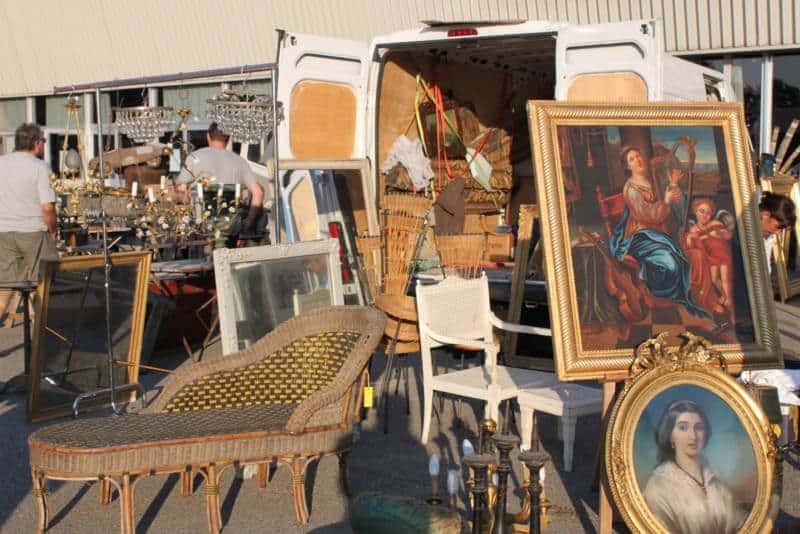 After La Grande Braderie de Lille and La Braderie du Canal Saint-Martin, La Réderie d’Amiens is the third largest flea market fair in France, welcoming twice a year over 500 professional antique dealers and 2,000 casual traders from all over France (80,000 to 100,000 visitors), for a one day flea market extravaganza. Don’t forget to book your hotel in time! With almost a hundred thousand visitors, the small town of Amiens fills up quickly! 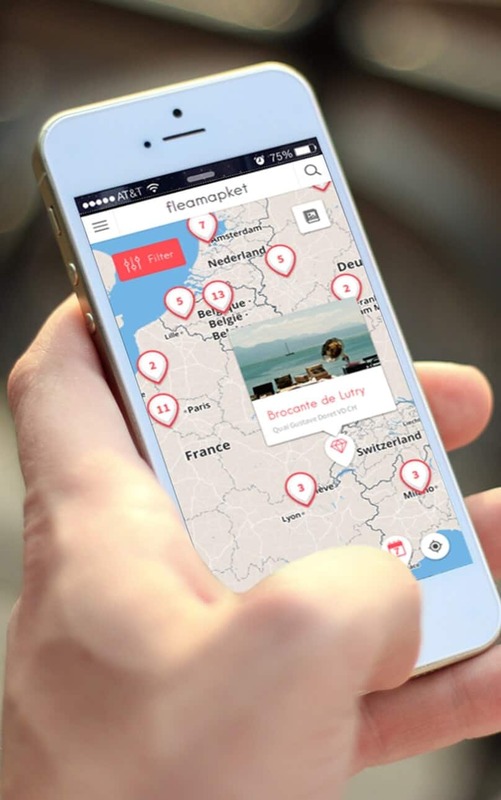 Check out hotels in Amiens on Booking.com. 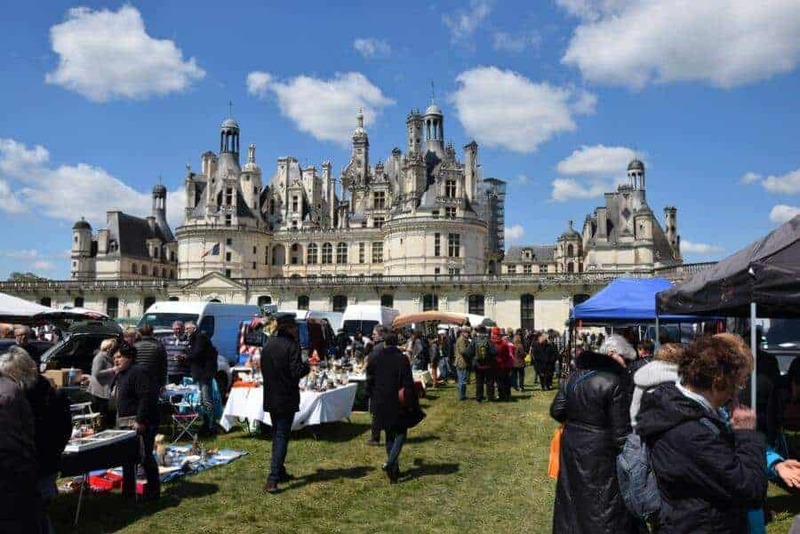 Once a year on May Day, the Grande Brocante de Chambord flea market offers a majestic and exceptional setting for professional antique merchants and flea market lovers. 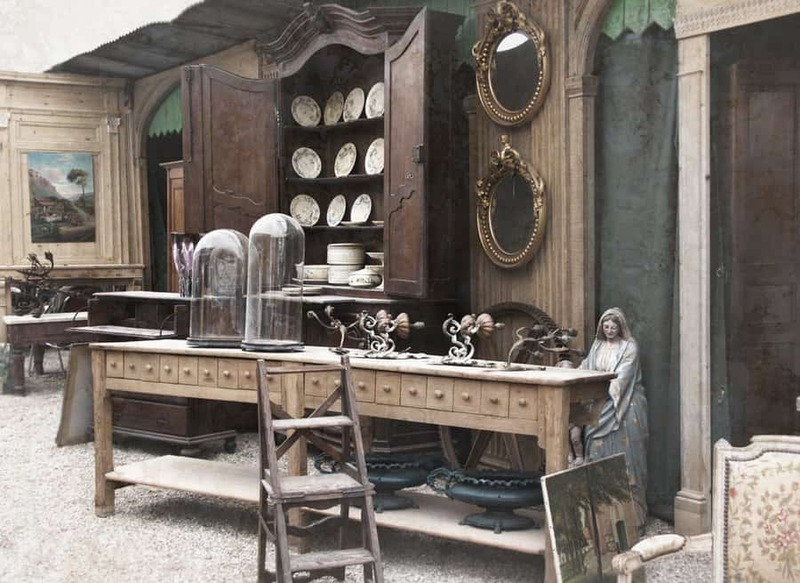 Over 50,000 visitors and nearly 500 exhibitors from all over France and from various European countries attend this huge brocante, which’s alleyways spread over more than three miles. Housed in four halls, hosting over 30 shopping booths in the arcade at the Royal Bath & West Showground, the Shepton Mallet Antiques Vintage & Collectors Fair hosts more than 600 stands showcase everything from paintings and antique furniture to vintage teddies, porcelain, silver, crystal, militaria, restoration products and luxury leather luggage. 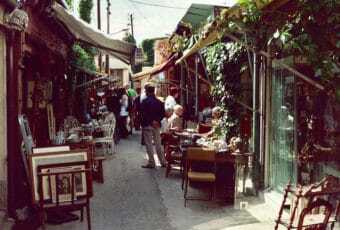 Twice a year, Pézenas becomes for a day, the center of attention of the whole southern part of the country. The Grand Déballage de la Grande Foire à la Brocante et Antiquités de Pézenas is a large antiques fair and flea market gathering over 150 antique vendors, and which stretches over nearly two kilometers along the Nationale 113. 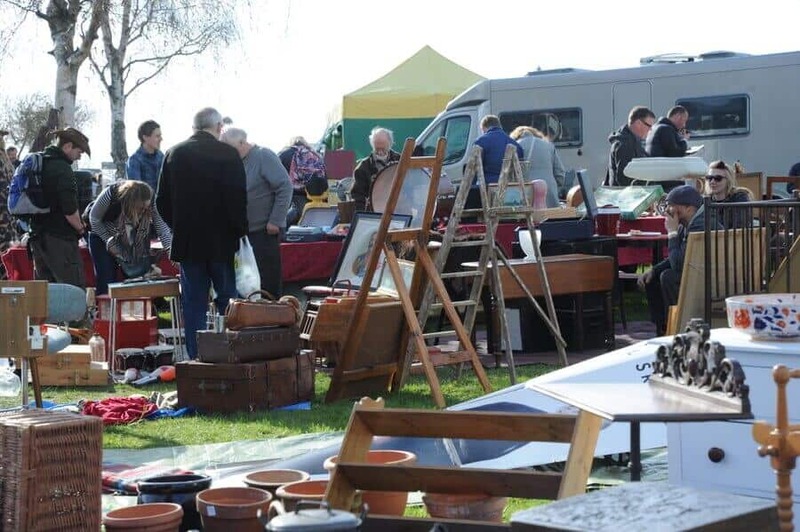 For our selection of Europe’s top flea markets this Spring we mainly picked markets and antique shows that take place only a few times a year. Of course there are many other events which take place every month and which are just as great! 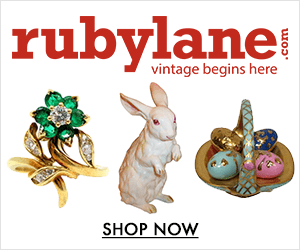 The full list of Europe’s best spring antique shows is available on fleamapket.com – access to the extended calendar requires a premium subscription. What about you? 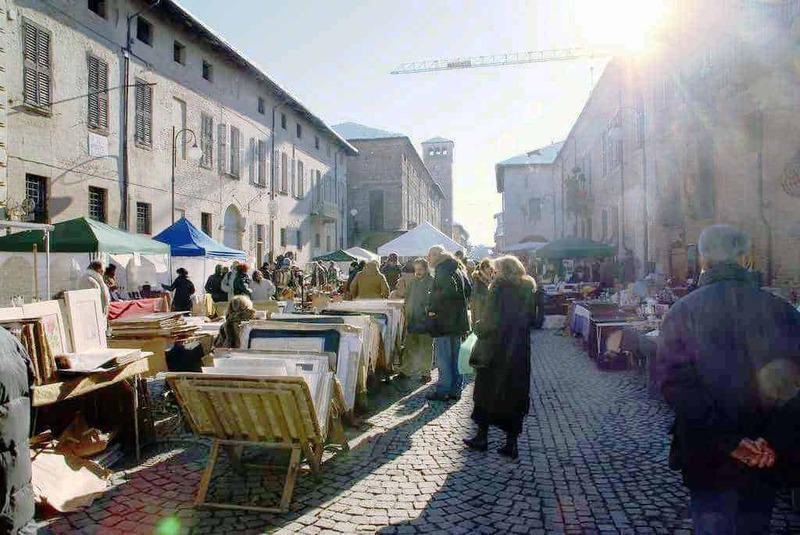 Are there any other European mega antique shows and flea markets that take place in spring that you would like to recommend? Leave us a comment below!